We wait impatiently. We’ve talked about them incessantly since they’ve been gone. We’ve tried to replace them with hobbies but to no avail. Like a lover returning from a long trip away, we breathlessly wait to see their shining faces and to hear the exploits they have had since we last saw them. We call them by name:Tyrion, Don Jeoffry, Peggy, Daenerys. April marks the return of two of television’s finest scripted dramas, Game of Thrones and Mad Men. There is little in common between the two, set in different eras, different worlds. One is the story of one man, where the other holds no man sacred to the story. One broods where the other bloodies. One covers miles of a magical land of kingdoms, while the other tours the castle inside one man’s skin. What these shows share is wide critical appeal, legions of loyal followers, and well deserved accolades for everything from acting to writing to costumes and sets. Between the two, they have been nominated for well over 100 awards. 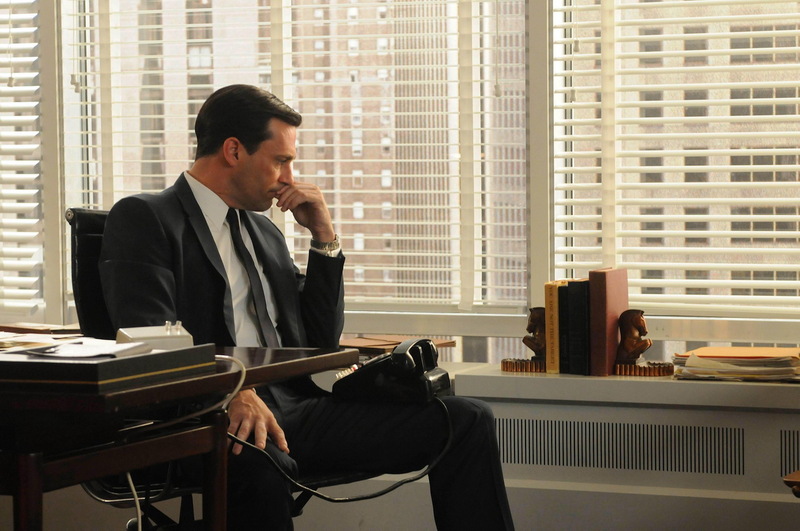 Mad Men won the Emmy for Best Drama 4 years in a row. 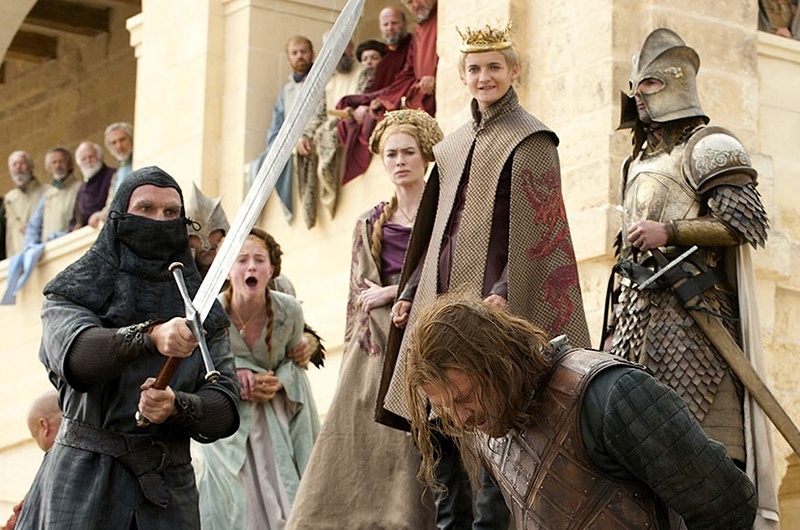 Game of Thrones marked its meteoric rise with dozens of its own nominations. All this love is not for nothing. You are living in the New Golden Age of Television. The New Golden Age of Television began, aptly enough, in a therapists office. With the first session in the Sopranos, a new era in television built on quality story telling, A-list acting and rich, vibrant settings began. 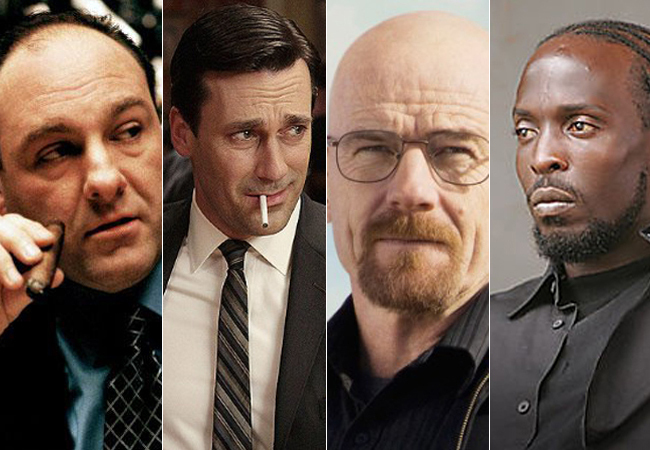 Since then, audiences have been treated to a string of well-crafted scripted dramas, including Breaking Bad, Mad Men, The Wire, Newsroom, The Borgias and Homeland. What makes TV so exciting is the very thing that makes the rest of TV seem like cold grits: a focus on superior storytelling that respects audiences rather than catering to them. In the dry days between new episodes of your favs, you find yourself wondering, why can’t more TV shows be that good? 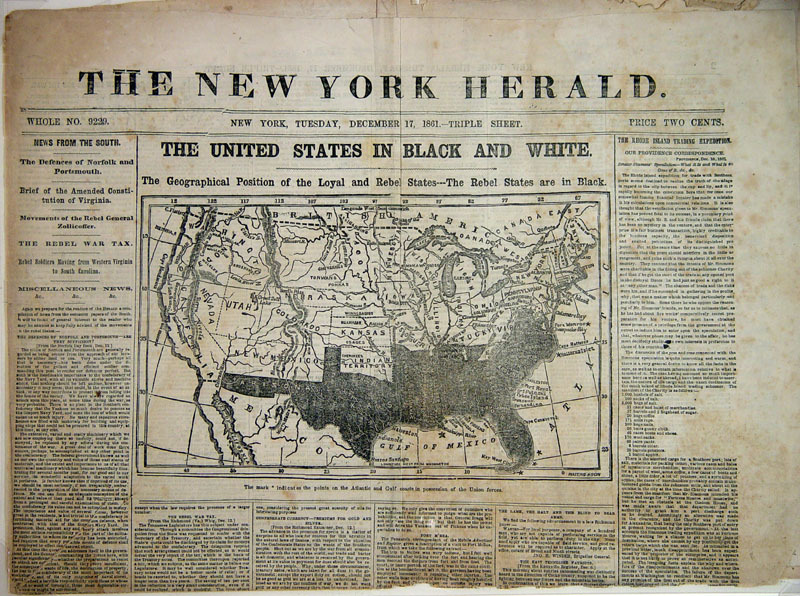 In the mid 19th century, changes in printing technology led to the rise of the penny press–newspapers similar to today’s New York Daily that sold for a penny. Previously, newspapers on average cost 5 times that meaning that many working and middle class people could not afford the daily nickel for the news. The advent of the penny press meant that the news was now available to all. Another result of the penny press was that newspapers began to craft their news to appeal to the wide audience their penny price got them. Mass appeal was a key strategy to grow the audience, and therefore the profit. Sure they still reported news, but with the new competition for that penny, each paper wanted to maximize audience while minimizing costs. Think about our own modern newscasts, stuffed with gossip, show promotions, wild viral videos and social media. Why? To drive eyeballs–bigger audiences mean bigger profit. John Singleton pointed out recently that getting butts in seats is what’s killing Hollywood. TV also suffers from catering to the lowest common denominator. For more than 40 years, Americans had only three television networks to choose from–CBS, NBC, and ABC. This meant that each channel tried to draw in everybody. To do this, programs reflected the dominant culture at the expense of complex stories and other voices. It wan’t until the 80’s that cable TV came around. Our current 1000-channel universe is less than 10 years old, lining up not-coincidentally with TV’s second golden age. Niche programming is not designed to appeal to everyone at once, like a variety show meant to appeal to Mom, Dad, the kids and Grandma too. Instead, niche programming is meant to appeal to a smaller subset of the viewing public, allowing producers to take bigger risks and–wa la–better programming. What is so exciting about Game of Thrones and Mad Men is that–market research be damned–producers set out to to make the shows they wanted, the way they wanted, without watering the show down to appeal to this or that demographic. Don’t underestimate how important being free of the constraints of mainstream appeal. has been for these shows. Where other shows avoid the darker corners of human nature, and flatten out the complexity of characters, these shows charge forward and take us for a ride in the process. In a few short weeks, Don Draper will exit the stage for good, bringing to a close another of AMC’s fine series. To stay hot, AMC will need to wow us again with another inventive new series. Their profit, and out pleasure depends on it. Don’t worry AMC, I have some good news for you. Recent TV history shows these great shows do attract audiences. While the audiences may not be Super Bowl-big, with binge watching and DVD sales, theses niche hits are also good for the networks’ bottom line. So for networks with multiple series baiting audiences, like HBO with a whole stable of shows or AMC, turns out these small shows are not so small. Good news for networks means more of the same and that’s great news for us.